Grew up with KK Lovcen Cetinje (Montenegro) juniors. Made his debut with KK Lovcen during the 2004-05 season. Signed for the 2007-08 season by BC Buducnost Podgorica. Moved to Spain, signed by Baskonia Vitoria for the remainder of the season. Moved to Russia for the 2011-12 season, signed by Spartak St. Petersburg. Played there also the 2012-13 champinoship. Moved to Poland for the 2013-14 season, signed by Stelmet Zielona Gora. Moved to Turkey for the 2014-15 season, signed by Banvit Bandirma. 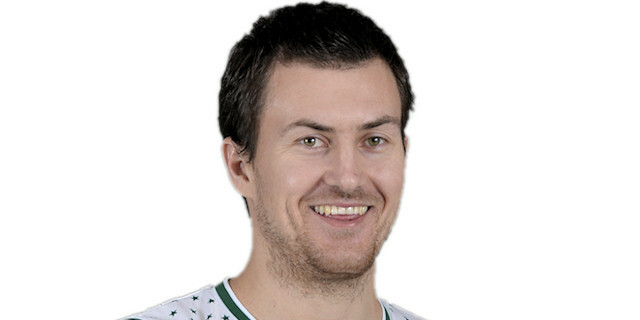 Named the 2013-14 Euroleague Round 6 MVP. Won the 2007-08, 2008-09, 2009-10 and 2010-11 Montenegrin National Championship with BC Buducnost. Won the 2008, 2009, 2010 and 2011 Montenegrin National Cup with BC Buducnost.